Thanks to the support of Fondazione Furla, Giada Colagrande’s film The Abramovic Method was shown during the Venice Film Festival. Produced by Art + Vibes in collaboration with Collateral Films, the reel documents the first time Abramovic’s method was enacted and follows the mental and physical transformations of participants in this experiment triggered by the direct relationship between the artist and the experience of the performance. In the artist’s intention, the film itself becomes part of the method, enabling her to share her method widely. 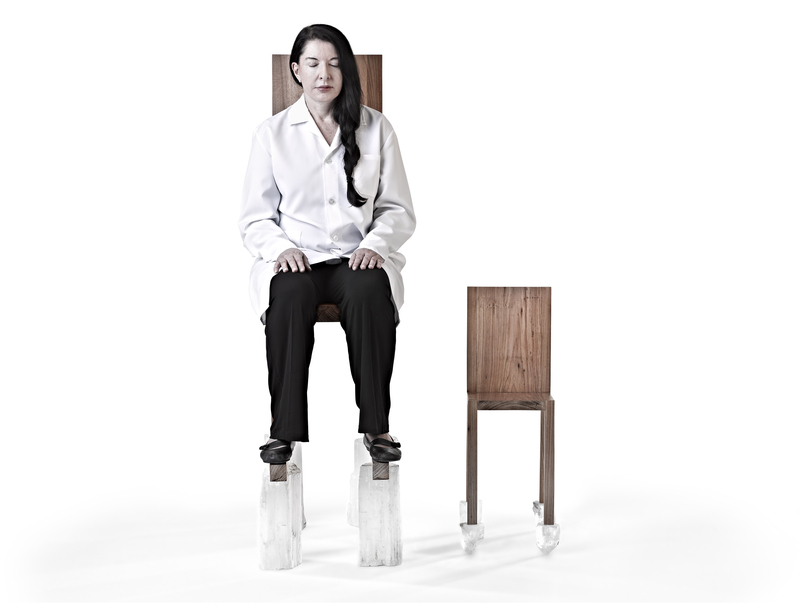 The patron artist of the 2009 Premio Furla, Abramovic explores in the film the transformative power of performance art and the importance of the indissoluble rapport between artist and audience.